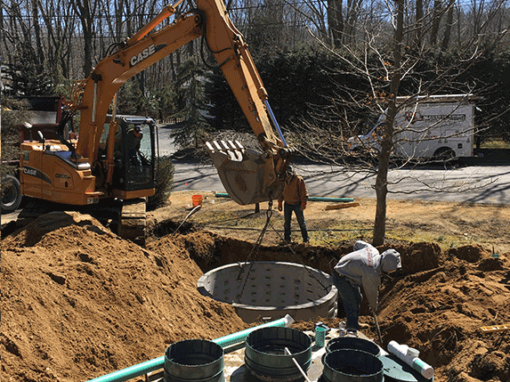 In April of 2014 Suffolk County issued the first Request for Expression of Interest (RFEI) for a Demonstration Program of Innovative Alternative Onsite Wastewater Systems (I/A OWTS), giving applicants the opportunity to showcase and demonstrate single family residential onsite wastewater treatment system technologies in Suffolk County. 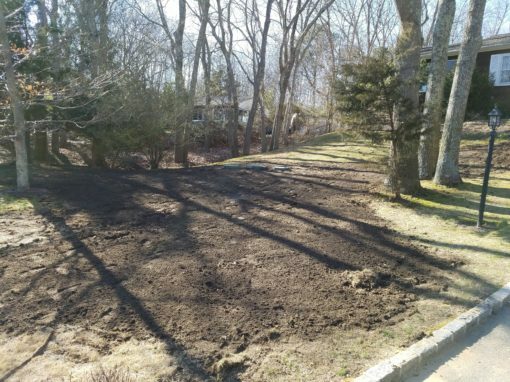 The purpose of the demonstration program is to evaluate various nitrogen reducing I/A OWTS technologies for performance and suitability in Suffolk County, Long Island. The goal is to streamline the piloting process for Residential Demonstration (Type 1) systems with appropriate governmental approvals. For those I/A OWTS accepted into the Residential Demonstration Program (Type 1) the Suffolk County Department of Health Services (SCDHS) will assess the I/A OWTS performance in achieving treatment standards of at least 19 mg/l of Total Nitrogen and evaluate system suitability in Suffolk County, Long Island. Type 1 systems in the Demonstration Program are subject to a minimum of monthly sampling once the system reaches a steady state of operation for 6 months. Systems must be sampled every 30 days during the pilot period after the system reaches a steady state of operation. Piloting in the Demonstration Phase will be done for at least 6 months and provide for full technical reporting of results in a format acceptable to SCDHS. General piloting is considered successful if at least 75% of the pilot sites, for a particular I/A OWTS technology, perform at the expected level of treatment for 6 months. I/A OWTS that have successfully passed the piloting stage are allowed to be installed on a temporary basis and will be subject to continued sampling and monitoring. Provisional use is considered successful if at least 90% of the installations, for a particular I/A OWTS technology, have demonstrated at least 24 months of performance providing a level of environmental protection at least equivalent to a conventional septic system and a reduced effluent nitrogen concentration to 19mg/l or less. 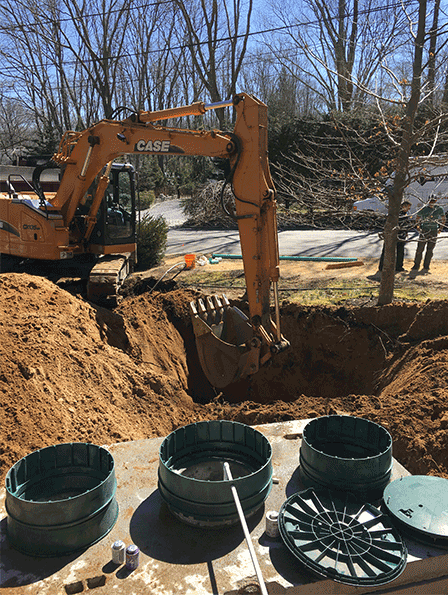 In January 201 7, Pugo Systems was installed at a Long Island home as part of the Phase II Demonstration Program. 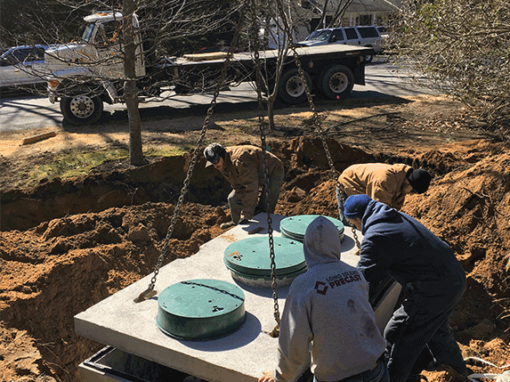 Adelante Consulting donated four units, and the remaining three units were installed in March 2017. 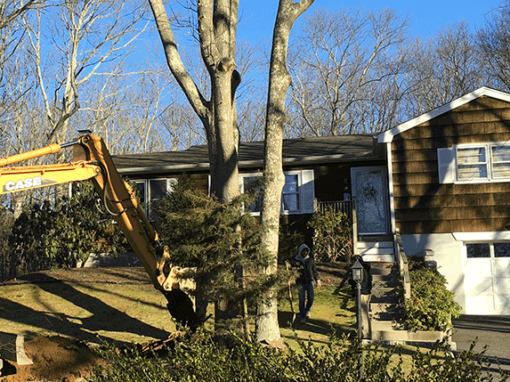 Since the launch of the program, more than 330 Suffolk County homeowners have entered two lotteries and 39 homeowners have been selected to receive a free system —which includes free installation, monitoring and maintenance for five years. 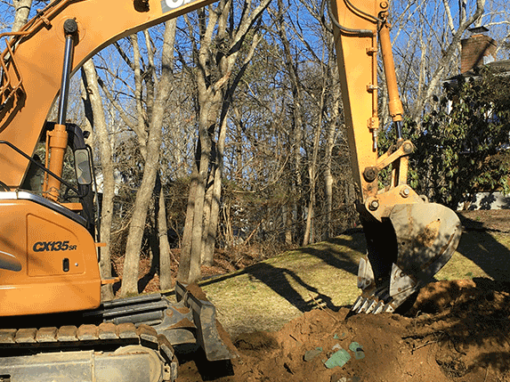 Suffolk County has more than 360,000 individual cesspools and septic systems—more than the entire state of New Jersey. 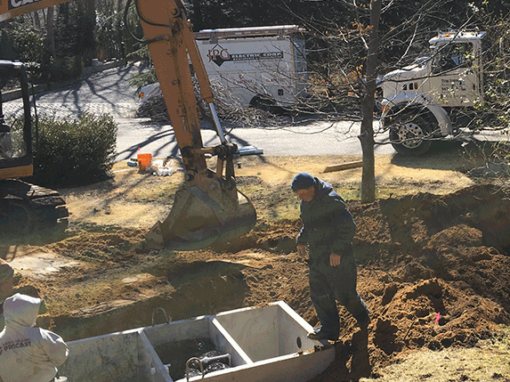 Four units were donated by Adelante Consulting, Inc. for the demonstration program. 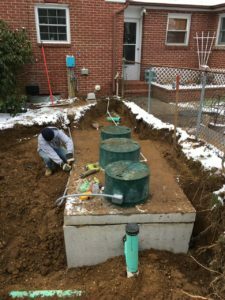 These units were installed in 2017 for lucky homeowners who entered Suffolk County’s lottery to receive an innovative system at no cost to the homeowner.